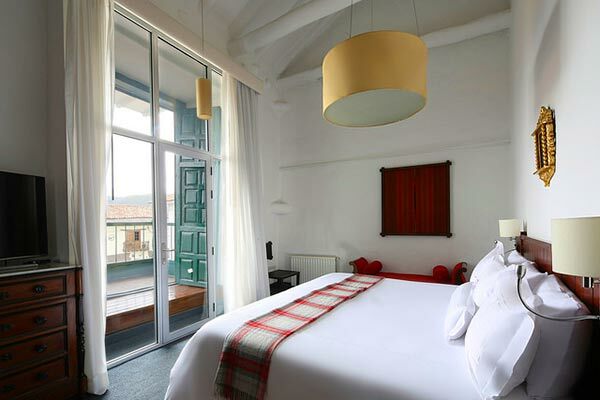 In Cusco: Casa Andina Premium Cusco Hotel is located in a beautiful 18th-century mansion. 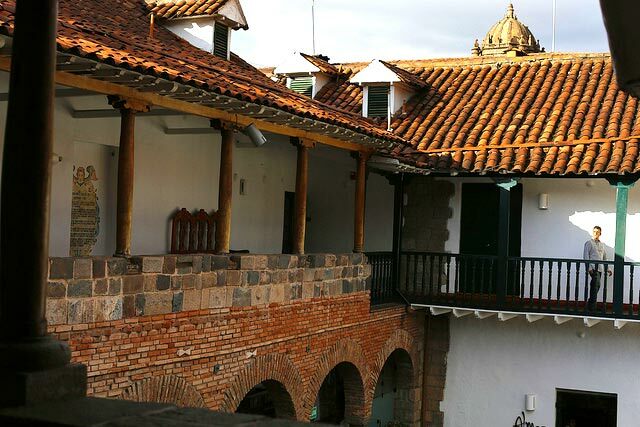 Its majestic colonial patios invite you to live an authentic Cusco experience in a space full of beauty and history. 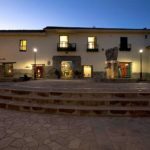 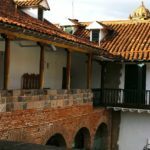 Casa Andina Premium Cusco Hotel is just four blocks away from Cusco’s Main Square; an ideal spot to start exploring the charms of the Imperial City and the various tourist attractions this destination offers. 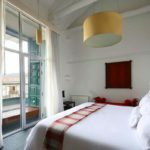 Featuring traditional wood furnishings, each of the 93 rooms are non-smoking and offer flat-screen TVs, coffee makers, sitting areas, plus desks. 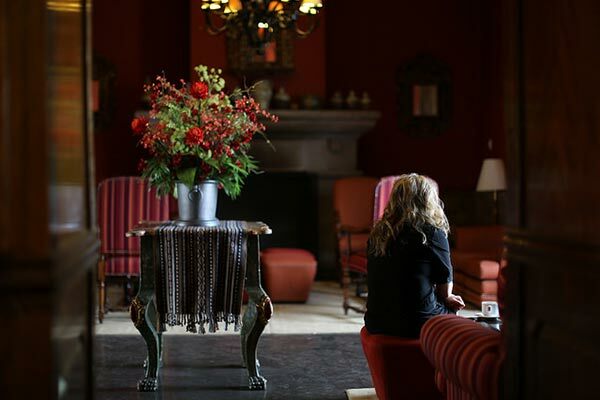 Amenities include a refined restaurant, bar, and an old world lounge with stately furnishings and a stone fireplace to warm your soul. 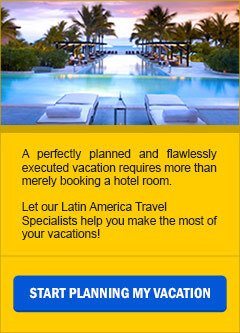 Start your day with a free and healthy breakfast buffet. 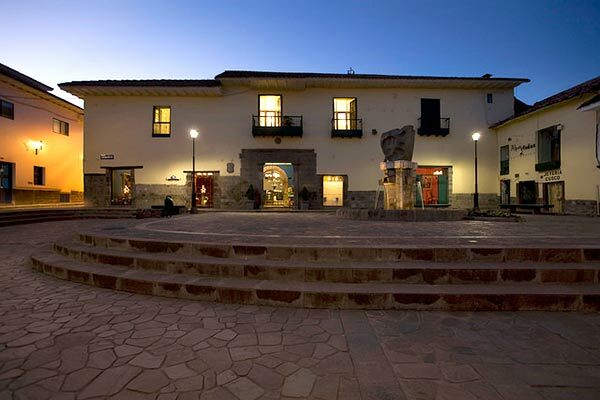 Open-air courtyards with inviting seating is a perfect place to relax and contemplate the magic of this ancient land!